Hunt Club marks 15 years of Huey Magoo’s operations in Central Florida for local entrepreneurs Armstrong and Hudgens, who also own stores in Altamonte Springs, Winter Springs and Ocoee opening later this year. 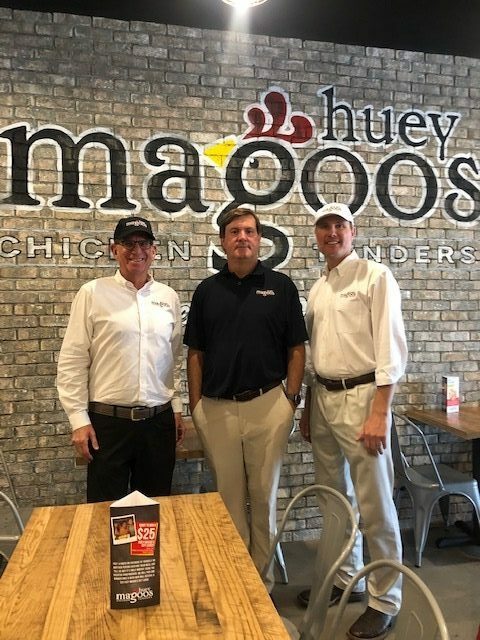 Central Florida’s greatest tasting chicken tenders “Huey Magoo’s” continues widespread expansion with the grand opening of its newest restaurant in the Hunt Club sector of Apopka, Huey Magoo’s CEO and President Andy Howard announces today. Hunt Club will feature the newest and most unique design elements for the beloved brand, including easy flow for both dine-in and pick-up guests, custom lighting, antique wood, vaulted ceilings, architectural soffits and Huey Magoo’s signature branding and marketing wall. 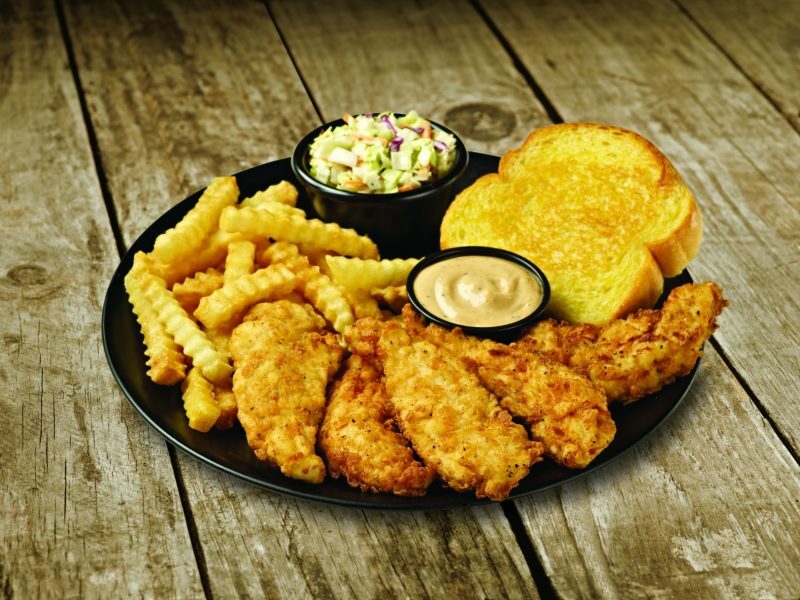 At the same time, they’ll be serving up the same award-winning, fresh and delicious chicken tenders and family-friendly atmosphere that Huey Magoo’s is celebrated for. 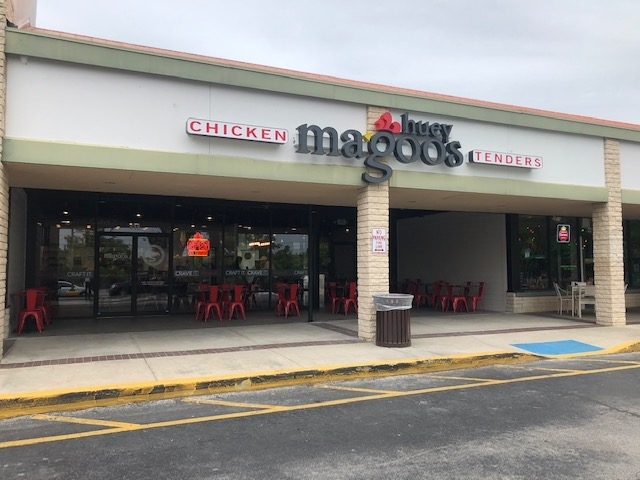 Enjoy Huey Magoo’s Chicken Tenders now open at 446 S. Hunt Club Boulevard, Apopka, FL 32703. Hours of operation are 11am-9pm Sunday through Thursday, 11am-10pm Friday and Saturday. For more information on Huey Magoo’s, visit www.hueymagoos.com, or call 407-755-5300 for the Hunt location. For franchising information, contact Andy Howard at 214-293-1564 or andy@hueymagoos.com.